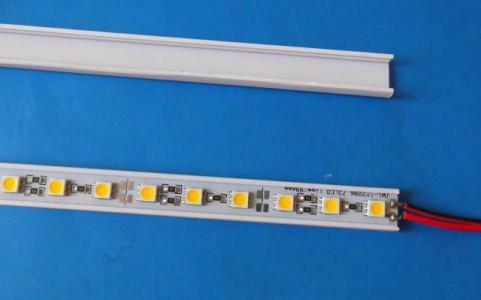 Product categories of Linear Aluminum Profile, we are specialized manufacturers from China, Linear Aluminum Profile, Aluminum Profile For Led Strips suppliers/factory, wholesale high-quality products of Aluminum Linear Led Profile R & D and manufacturing, we have the perfect after-sales service and technical support. Look forward to your cooperation! 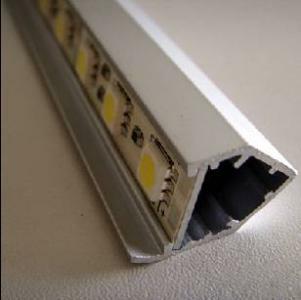 Aluminium profiles are the perfect addition to LBYLED strips. The strips can be glued into the profile. The aluminum profiles be customized to any required length or ordered in the required custom length. Different versions of Aluminium profiles and different shapes of plastic covers are available. In addition we offer a wide range of accessories.